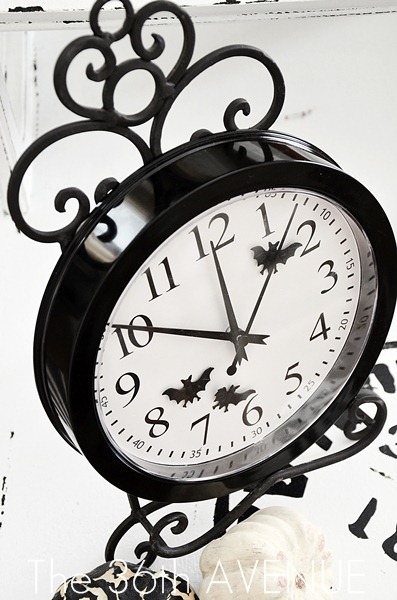 What better way to check for the witching hour than with your own DIY Halloween clock. This one is decorated with bats (yes, I might be slightly addicted) but it would be just as fun wish some spooky spiders too. You can check out how to make your own DIY Halloween clock over at The 36th Avenue.